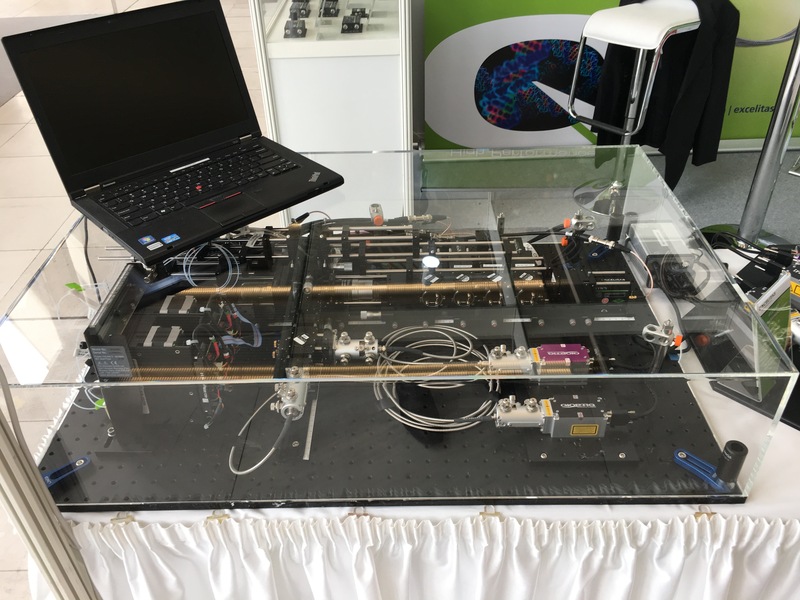 Kinetic River has carried the momentum forward following our New Instruments Session and reception that has grown by 200% over the previous year at CYTO 2014. We are building on the progress we shared with you at the Bio2Device Group. Our ongoing business expansion and technological developments advance our mission to create tools for innovative and disruptive life science research and biomedical diagnostics. Marking an important milestone, the Danube II Fluorescence Lifetime Flow Cytometer has been launched for cellular and subcellular analysis. The Danube II combines many of the benefits of FLIM analysis with the inherent high throughput of flow cytometry. The Danube II provides direct, time-domain analysis of fluorescence lifetime, measurement of multi-exponential decay on a cell-by-cell basis, and a throughput of up to 10,000 cells/second. Our work with new partners and clients necessitates more space. We are expanding our labs with additional bench space in Mountain View, CA and a new office space in Cupertino, CA. The new resources will allow Kinetic River to increase delivery of our services, as well as the proof of concept work that is at the core of our collaborative efforts with academic core labs. Dr. Vacca is pleased to give you an informal tour of the new space if you’re in the area. We are pleased to announce the addition to Kinetic River’s advisory board of János Szöllősi, PhD, Professor of Biophysics and Cell Biology at the University of Debrecen, Hungary. Pictured here at CYTO 2014, Dr. Szöllősi delivered a presentation on the combined use of FLIM-FRET and TIRF. He brings to our board extensive experience in cell analysis. His insights will help Kinetic River in providing our clients with solutions to current unmet needs, with a focus on research applications. Biophotonics magazine has published an in-depth interview with Dr. Vacca, after discussing with him recent developments and future plans for Kinetic River. The interview covers two main themes: the Danube II flow cytometer (described above) and the BeamWise design automation software tool. Dr. Vacca explains the capabilities of these innovations and their applicability to current trends in biophotonics. The Cytometry Development Workshop 2014 Seminar will be held October 30 to November 2, 2014 at the La Jolla Shores Hotel, San Diego, CA.  Kinetic River is an ongoing sponsor of the workshop. Dr. Vacca will be giving a seminar on the Danube II, as well as showcasing advances in the BeamWise optomechanical design automation tool. If you are in the San Diego area, do drop us a line to meet with Dr. Vacca. 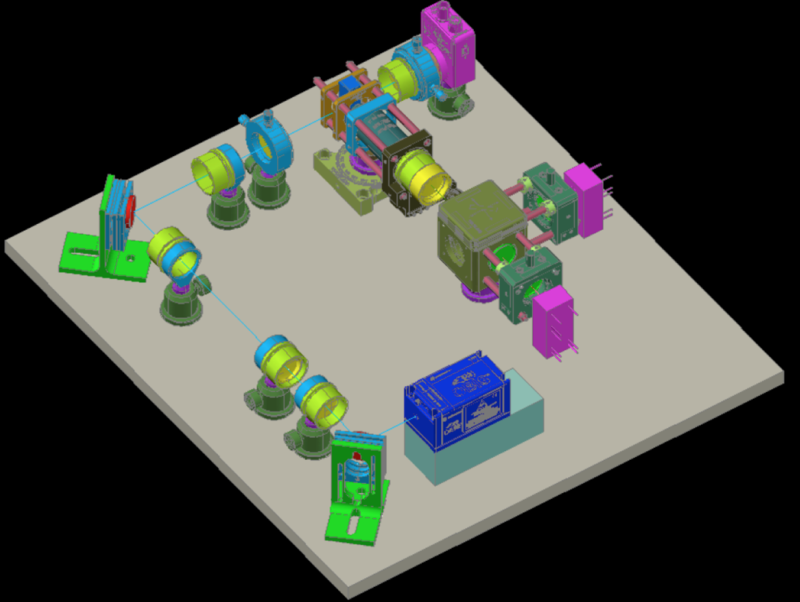 The Photonics West 2015 conference will be held February 7-12, 2014 at the Moscone Center, in San Francisco, CA. We will participate again in the trade show this year together with our BeamWise partners, and demo the latest upgrades to our design tools. Additionally Dr. Vacca will be presenting a paper with an update on performance of the Danube II, and will also deliver an SPIE short course on Flow Cytometry Trends and Drivers. We look forward to catching up with you in person at an upcoming event or at our home base in Silicon Valley.